Martin Wildlife Refuge is owned by the Seekonk Land Conservation Trust. 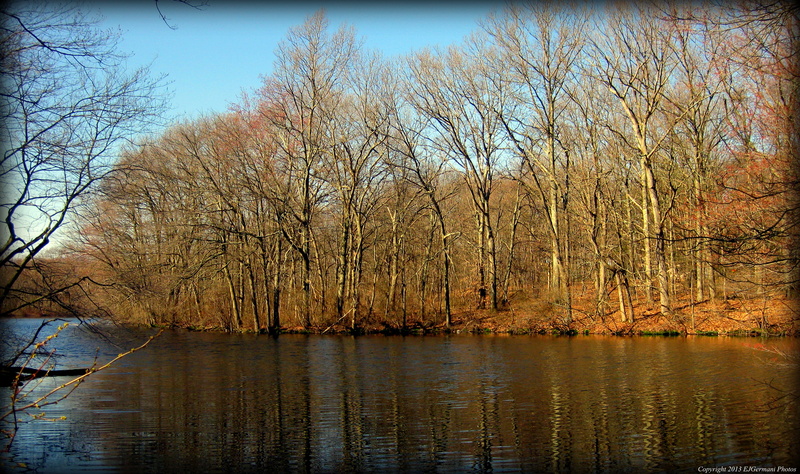 There is a nice and short, but picturesque, loop trail here that skirts the shores of Burr Pond. The pond is part of the Runnins River that flows south into Hundred Acre Cove. The trail is well defined and there is a short crossover trail. A trail map can be found at the kiosk at the parking area.